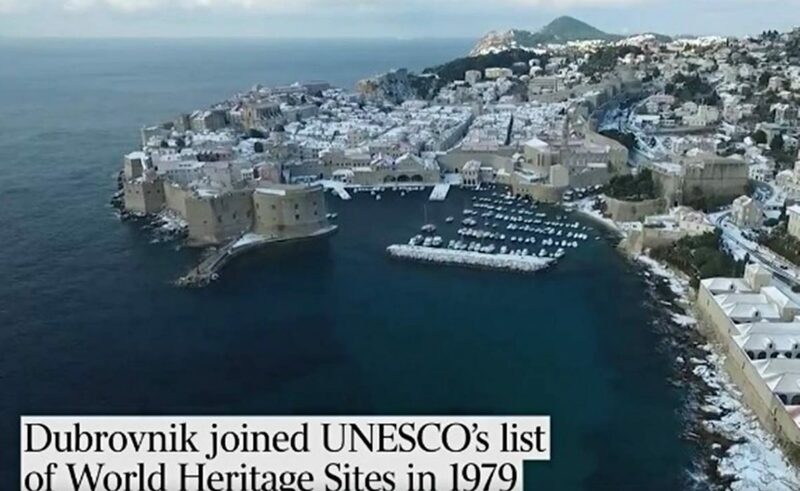 If you are a true TV nerd, you’ll recognise this city’, writes ‘The Australian’ of their Facebook page, sharing the amazing video of snowy Dubrovnik. Yup, that right – we still think, write and dream about the snow… Because, it is so rare here in our King’s Landing. So, this video is one of those rare opportunities to check the snowy Dubrovnik. Video: Enjoy Our New Live Web Camera!